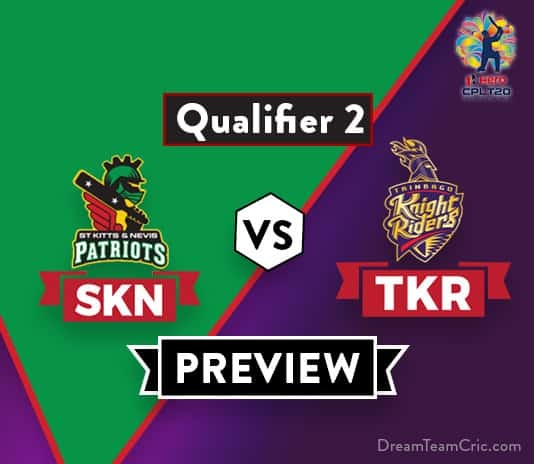 Hello and Welcome to our preview for St Kitts Nevis Patriots vs Trinbago Knight Riders second Qualifier match. 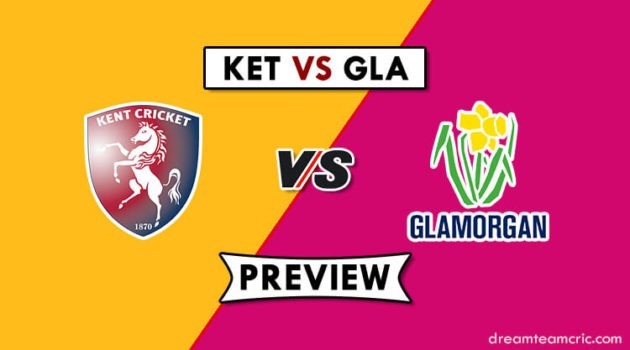 We are covering SKN vs TKR Dream 11 Team Prediction, Preview and Probable Playing XI for the CPL T20 match. The match is to be played at the Brian Lara Stadium, Tarouba, Trinidad. This is the second last match of this year’s CPL. Trinbago Knight Riders topped the group charts but were defeated by Guyana in the first qualifier whereas the Patriots pulled off an incredible win over Jamaica Tallawahs to earn an opportunity to have a go at the CPL final. Riding on Glenn Phillips’ ton, JT reached 191 in their first innings with Ben Cutting taking two wickets. The chase was a combined effort with Anton Devcich leading the pack. With eight wickets down, it was a crunch affair which Cutting sealed with a six. For Guyana in their first Qualifier, it was captain Chris Green who turned up on the day and bowled a magnificent spell of 2/8 in four overs. All other bowlers gave a supporting hand. Guyana also found the going difficult and needed 18 from 13 balls with only two wickets remaining. R Shepherd and S Tanvir then sealed the final spot for them. This is also the first match at this venue this season. Only this and the final will be played at the ground. Winner of this match will meet Guyana Amazon Warriors in the final. Chris Gayle (c), Devon Thomas (wk), Carlos Brathwaite, Ben Cutting, Evin Lewis, Ibrahim Khaleel, Anton Devcich, Sheldon Cottrell, Rassie van der Dussen, Fabian Allen, Brandon King, Tabraiz Shamsi, Alzarri Joseph, Shamarh Brooks, Jeremiah Louis, Javelle Glen, Hayden Walsh. In the last match, A Joseph was dropped and Brendon King was included in his place to strengthen the batting lineup. Surprisingly, Sheldon Cottrell was dropped to include Hayden Walsh. Cottrell is expected to be back in the team in place of Walsh. Evin Lewis was also not up to his fitness in the last game, there is no update as of yet on his inclusion. We will add if any news arrives, he remains doubtful till then. As expected, TKR brought back Sunil Narine and Ali Khan in the last match and dropped Nikita Miller and Anderson Phillips. Trinbago is a settled side, full of match-winners. They are likely to go in with the same playing XI. Chris Gayle (c), Evin Lewis/S Brooks, Devon Thomas (wk), Rassie van der Dussen, Anton Devcich, Fabian Allen, Brandon King, Ben Cutting, Carlos Brathwaite, S Cottrell/Hayden Walsh, Tabraiz Shamsi. Sunil Narine, Brendon McCullum, Colin Munro, Denesh Ramdin (wk), Colin Ingram, Darren Bravo, Dwayne Bravo (c), Kevon Cooper, Fawad Ahmed, Khary Pierre, Ali Khan. Captain and Vice-captain choice: C Munro, B McCullum, A Devcich, Dwayne Bravo, C Brathwaite, T Shamsi, R V D Dussen. 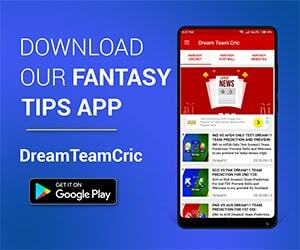 If you liked SKN vs TKR Dream 11 preview, then follow us on Twitter for Latest Cricket News.